According to Mr. Mike, The CARICOM Regional Standards for Labelling of Pre-packaged Food serves as the regional body for prepackaged food. According to the labelling standards, items must display ingredients, the name of the product, the quantity of ingredients, instructions for usage/dosage, date and place of manufacture, and the product expiration date. 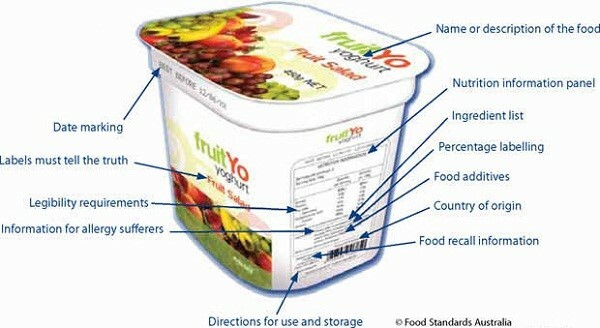 Labelling of products is important to nutrition and health. Persons are becoming more health conscience; therefore, it is the SKNBS duty to ensure that packaged goods coming into the Federation of St. Kitts and Nevis are properly labelled. He noted that the Standards Act gives some power when it comes to standards. At present, Mr. Mike chairs one of the six technical committees within the SKNBS. That particular committee deals with the labelling of imports into the Federation, as well as those being produced in the country for export and the local market.